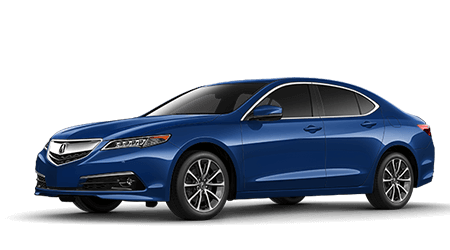 For Acura luxury and refinement at a highly affordable price, get inside the ultra-modern and sleek compact luxury sedan, the Acura ILX. To experience sport and luxury in your next mid-size sedan, Acura has you covered with the stunning new TLX sedan. Test drive one today! The new Acura RDX is right-sized for just about any discerning luxury SUV driver. Test drive the versatile and fun to drive RDX at Lehigh Valley Acura today! To maximize your family's versatility and comfort on any of life's adventures, choose the ultra-luxurious and modern MDX SUV from Acura. When it is time to trade in your current car for a new Acura or a late-model used car near Allentown, PA, turn to Lehigh Valley Acura. Our full-service new car dealership is home to an impressive selection of new luxury cars and SUVs from Acura like the RDX and ILX. 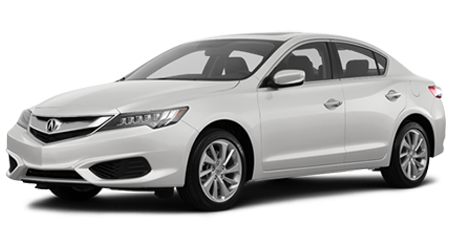 We stock every new model from Acura and have a large inventory of used cars for sale, including Certified Pre-Owned (CPO) Acura models. Explore our extensive new Acura inventory or our used cars for sale now to find your next car here on the Lehigh Valley Acura website. Our dealership is just minutes from Bethlehem, PA, so visit us in Emmaus, PA for a test drive! 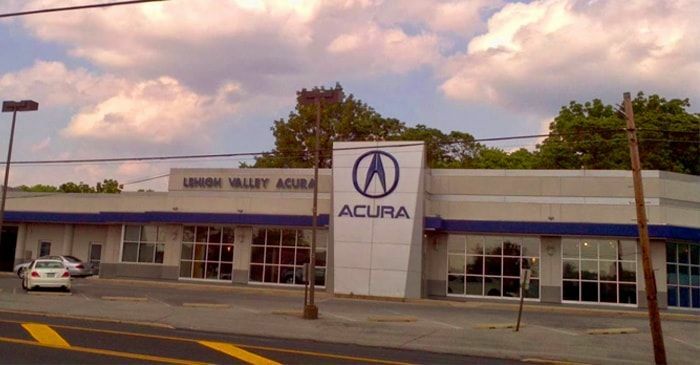 As a full-service Acura car dealer, Lehigh Valley Acura also has financing, service, collision repair and parts teams on-site for all of your automotive needs. Anything from Acura MDX service or even getting Acura parts. Our finance staff is committed to helping car buyers of all credit levels drive the Acura or used car they want; drivers with less than ideal credit can even find auto loan assistance here. Whether you drive an Acura MDX, TLX or a car, SUV or pickup truck from another automaker, the service department at Lehigh Valley Acura can provide top-notch maintenance for your vehicle. Our collision center is the place to visit for expert auto body repair services. As you can see, Lehigh Valley Acura is committed to providing drivers in Emmaus, PA and beyond with all of the automotive services they could ever need. 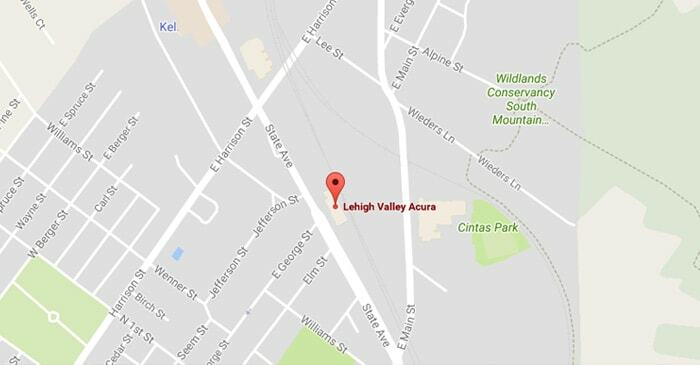 Lehigh Valley Acura invites drivers of Emmaus and Allentown, Pennsylvania to discover our fully stocked inventory of new Acura luxury cars and SUVs. Explore a competitively priced new Acura MDX or TLX today and get behind the wheel for one inspiring test drive. Our sales staff can go over how you can value your trade-in and leave, obtain financing and drive away in a brand new Acura today! The friendly Lehigh Valley Acura finance team is eager to assist with all your financing needs. Talk to our finance department today about your unique situation. 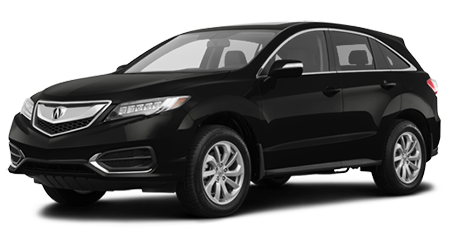 If you have less than ideal credit, we will introduce you to a number of viable loan options that get you behind the wheel of the Acura RDX or ILX you have been wanting, while working to improve your overall credit rating. Take charge of your finances by teaming up with our dealership near Bethlehem, PA today! If you are in search of genuine OEM parts that won't break the bank, contact the parts department here at Lehigh Valley Acura. Our full-service car dealership near Allentown has an impressive array of genuine parts and accessories to choose from, allowing you to acquire all the components, fluids and more that you need to complete any at-home maintenance. What are you waiting for -- explore our Emmaus, PA dealership now! If you are searching for a used Acura Dealership that offers like-new quality and an attractive price tag, then browse Lehigh Valley Acura's pre-owned inventory today! Each vehicle we have for sale has been inspected so that we can attest to the comprehensive health of the car. Rest assured, you are getting one impressive used car when you shop at Lehigh Valley Acura in Emmaus, PA! Lehigh Valley Acura has a dedicated service center that employs Acura factory-trained technicians and ASE certified service staff who are ready to care for your ride. Talk to us about an oil change, tire service or battery test you would like to have done today. Our highly competitive prices make it easy to give your Acura MDX the care it deserves. Be sure to ask about our current service specials and how you can take advantage of one today! 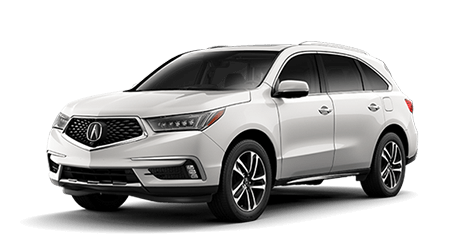 You can shop our new Acura and used car inventory, apply for auto financing so you can take home a sleek RDX or TLX and even schedule auto service -- all right here on our easy-to-navigate dealership website! We have made it easy to take care of all your automotive concerns in one place; in fact, all the services at our Emmaus, Pennsylvania location are available here on our website as well. Contact us with any questions; we look forward to serving you soon!